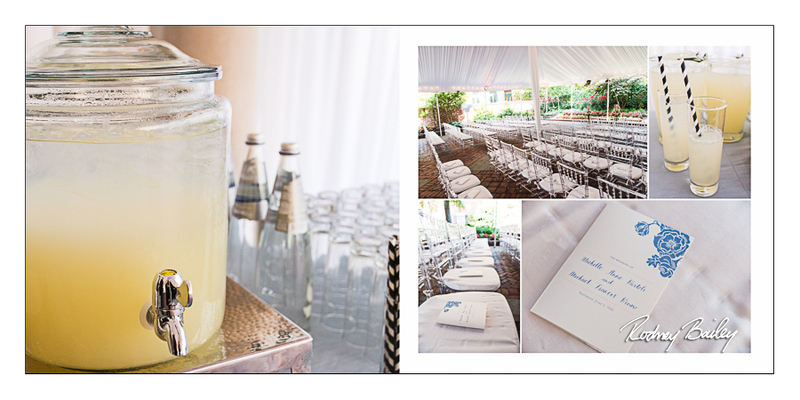 Decatur House is located in Lafayette Square across the street from the White House making it an ideal venue for Washington DC weddings. 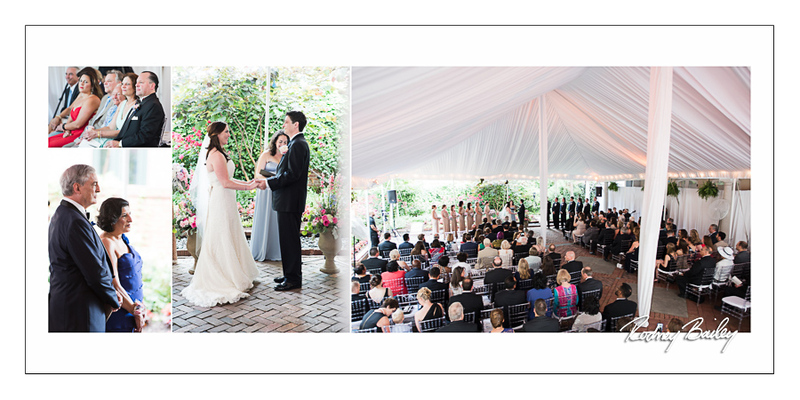 Michelle and Michael exchanged vows in the bricked Courtyard of Decatur House under a gorgeous tented outdoor space. Taking advantage of the summer greenery, Michelle and Michael realized their romantic garden wedding theme with a modern and classic twist. 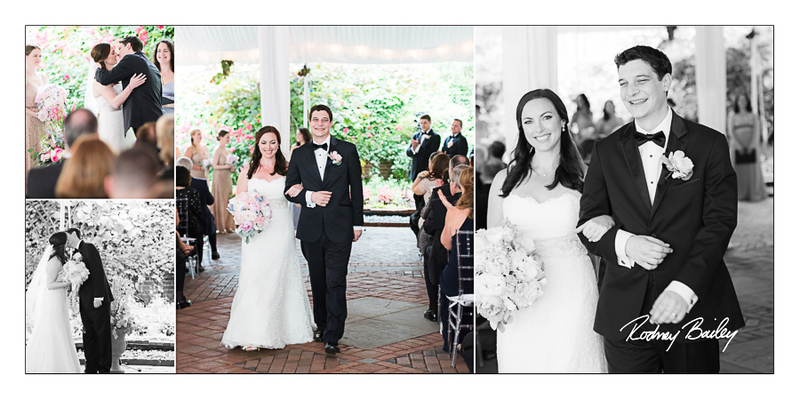 Michelle and Michael described their wedding as “surreal, fun, elegant and amazing” and along with their wedding vendors created an unforgettable day. 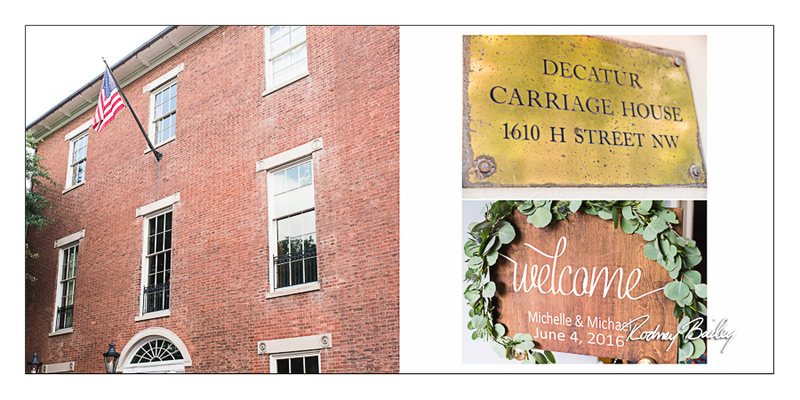 Wedding Planner: Candy Borales, Candy + Co.
Decatur House is owned by the National Trust for Historic Preservation and operated by the White House Historical Association. 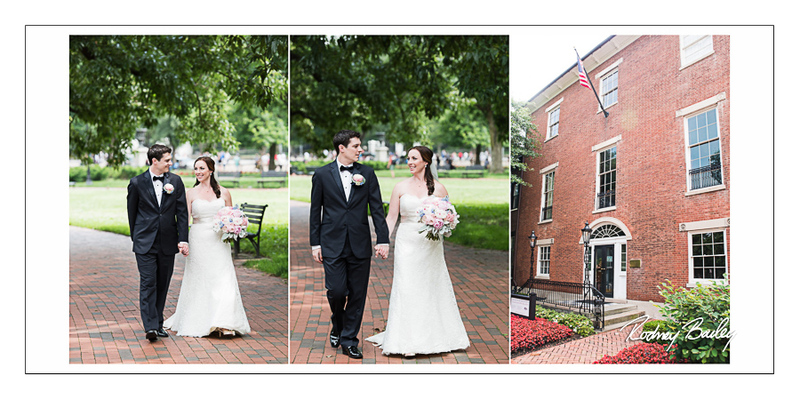 Decatur House makes a beautiful setting for wedding photography. 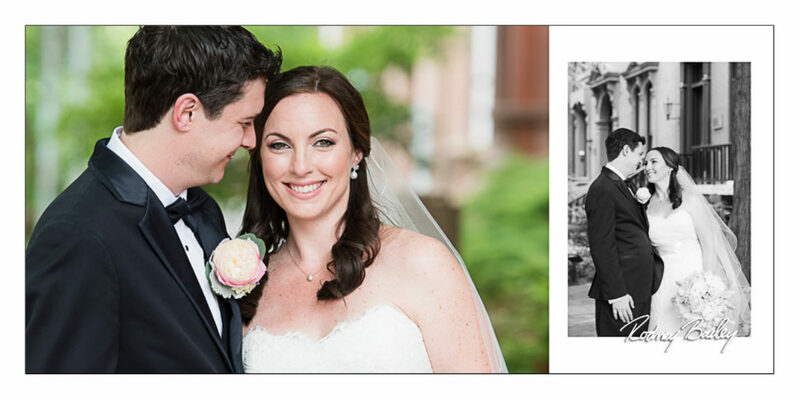 Wedding Photography at Decatur House in Washington DC by Rodney Bailey.